We are proud to add Eyelash Extensions to our salon menu. We are certified in Borboleta Eyelash Extensions. 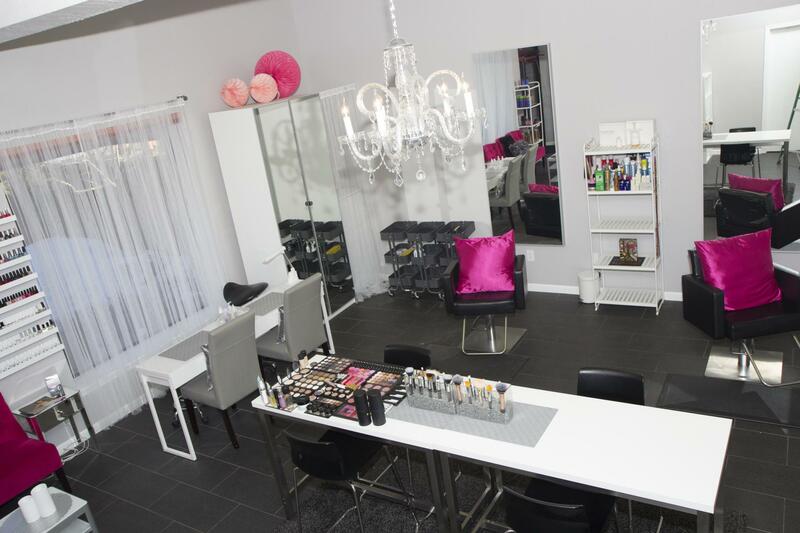 Come relax in our comfortable, power recliner while you receive your eyelash extension service. Snuggle up with a soft blanket, and close your eyes. We will do the rest. You will re-open your eyes to gorgeous, natural, longer lashes. How easy is that! Full Classic Set $120 – Natural fullness and a variety of lengths. 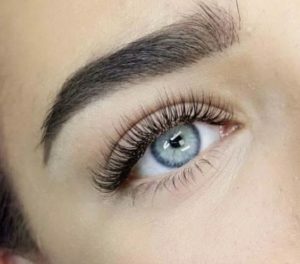 Classic lash extensions are a one to one ratio. For every natural lash one extension is added. 2 Week Fill $60+ – A fill consist of removing out grown lashes attached to the natural lashes two week prior. Fresh eyelash extensions will be added to new growth. You must have 50% -70% of previous extensions left to be consider a fill. 3 Week Fill $80+ – A fill consist of removing out grown lashes attached to the natural lashes three weeks prior. Fresh eyelash extensions will be added to new growth. You must have 50% – 70% of previous extensions left to be consider a fill. Full Hybrid Set $130– Hybrid lashes is a combination of classic single lashes and volume lashes giving you both length and fullness.